The plethora of ecological quality marks in the textile sector is creating irritation and resentment amongst consumers. Now, both politicians and industrialists are beginning to criticise the jungle of quality marks and are putting the issue firmly on the agenda. Read our newsletter "Sustainability and Textiles" on the subject and find out, too, about a new upcycling store and new products in technical textiles, as well as about new trade fairs and congresses. 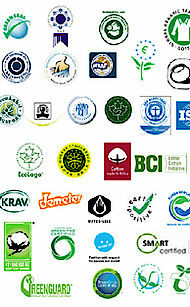 There are some 120 different ecological and social quality marks in the textile sector. We have been criticising the plethora of certificates for a long time. Now the controversy is being ignited anew. So far it has been largely the customers who have expressed criticism of the jungle of quality marks in the fashion sector. Now, voices from the worlds of politics and industry are making themselves heard. H&M boss Karl-Johan Persson even goes as far as to demand a uniform standard that is valid worldwide. Jana Kern gives us an overview of the current controversy. 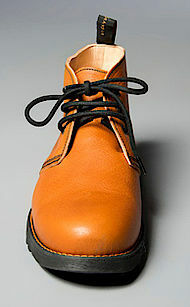 Swedish eco-labels Nudie Jeans and Kavat have launched a new range of footwear onto the market. The first Nudie Jeans Boots have been on sale since July. Denim label, Nudie Jeans, and children's shoe manufacturers, Kavat, have joined forces. 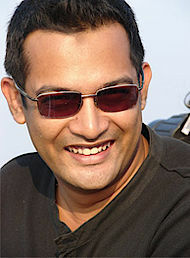 The first shoes made by Kavat for Nudie Jeans appeared on the market in July. Outdoor specialist, Yeti, has introduced a new jacket made from the innovative 'Next to Nature' fabric – a nylon weave based on vegetable materials. Ricin oil is turned into nylon. 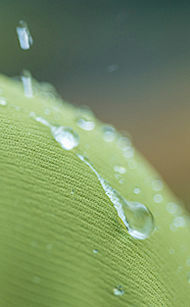 And nylon is turned into the water-repellent fabric 'Next to Nature'. 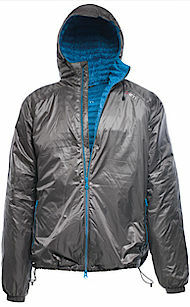 And the fabric is turned into a highly innovative, feather-light outdoor jacket by Yeti. An innovation that won the 'Outdoor Industry Award 2013" at the 'Outdoor' show. Garments, home accessories, bags and pieces of jewellery made of fire-brigade hoses, bathing caps and computer circuit boards. 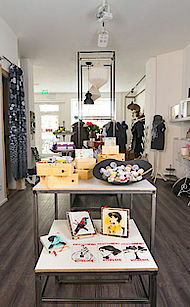 With great expertise and product affinity, Jeanine Martin has opened a new upcycling store called ‘Kreis zu Quadrat’ (Squaring the circle) in Frankfurt am Main. Protection is one of the main design trends for fabrics in the 2014/15 autumn /winter season. Thus, the environment will have a greater influence on design. In many other respects, sustainability will be one of the most important subjects at the fair. 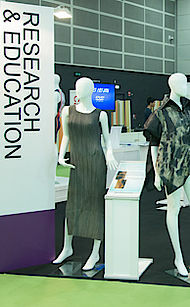 To take account of this, there will be a special area called ‘All about Sustainability’ for the first time at the coming Intertextile Shanghai Apparel Fabrics (21 to 24 October 2013). Does ‘recycled’ really mean ‘recycled’? What are the advantages of hemp? And how can the working conditions at textile subcontractors be improved? These are only three of many questions to be discussed during Texworld in Paris from 16 to 19 September 2013. The full CSR package for the textile sector will be unwrapped on Sustainability Day 17 September. 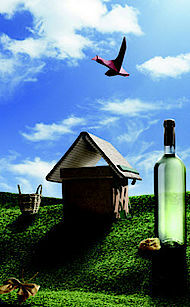 At Ecostyle in Frankfurt, German and international manufacturers present green lifestyle and designer products. An independent advisory committee checks that the products to be shown meet the five predefined sustainability criteria: minimum ecological footprint, high product quality, efficient use of materials and energy, positive social and cultural impact and a high degree of transparency. Biodegradable fabric against weeds, paraffin instead of PFC and a new laboratory machine for applying ecologically optimised bonding agents – future-oriented and sustainable innovations were presented at Techtextil, International Trade Fair for Technical Textiles and Nonwovens, last June. Sustainability in China. Reality or a pipe dream? 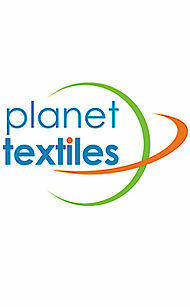 The leading CSR authorities from the world of textiles and apparel will congregate at the Planet Textiles Conference in Shanghai on 22 October 2013. The one-day programme is tightly packed with almost 20 lectures, all of which will discuss the conference subject, ‘Sustainability in China. Reality or a pipe dream’, from a different perspective. 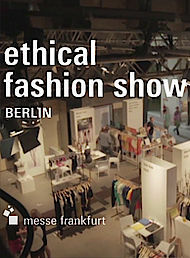 What happened at the Ethical Fashion Show Berlin? 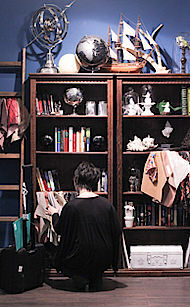 And what innovations were to be seen at the Greenshowroom? Revisit the three days of the fair with just one click. The new video is online.